People are questioning sensory processing disorder? Have they talked to teachers? Yes- there is really such a thing. 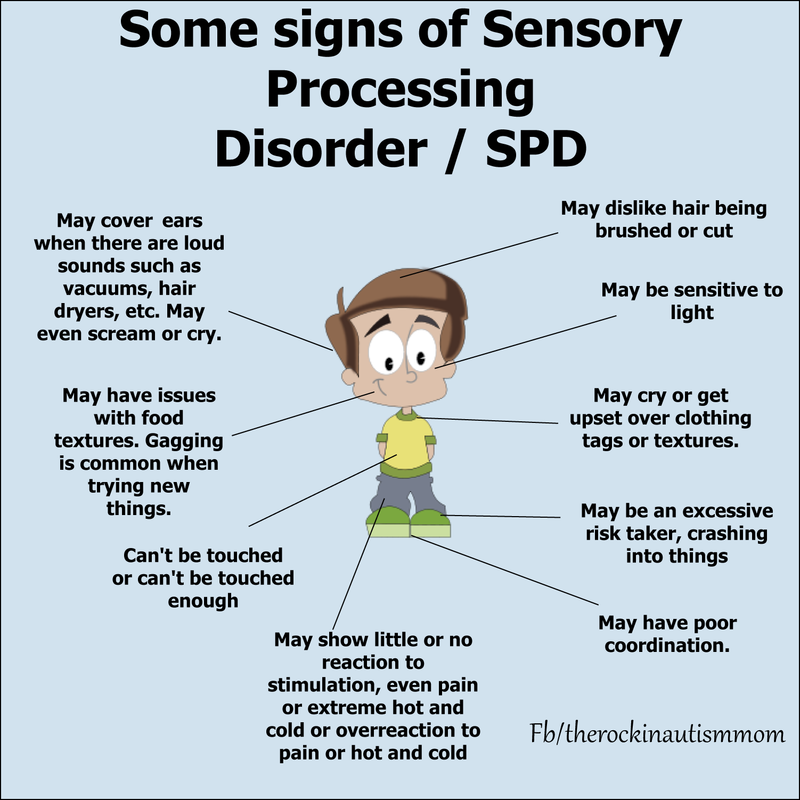 I am sure the doctors and psychologists have reasons for not officially recognizing sensory processing disorder as a separate diagnosis. I do recognize they know more than I do about it but if you talk to any parents that experience this with their children, there is no doubt that this is real. It does happen often with other diagnosis (like Autism) but I don’t think that is always the case. I think it can range from be debilitating to easily managed depending on the child but they may not necessarily exhibit characteristics of other disorders. But that is just my opinion. The debate over sensory processing disorder: Are some kids really ‘out of sync’? This is a great article. Thank you for sharing it and putting this debate and children and family’s difficulties out there!